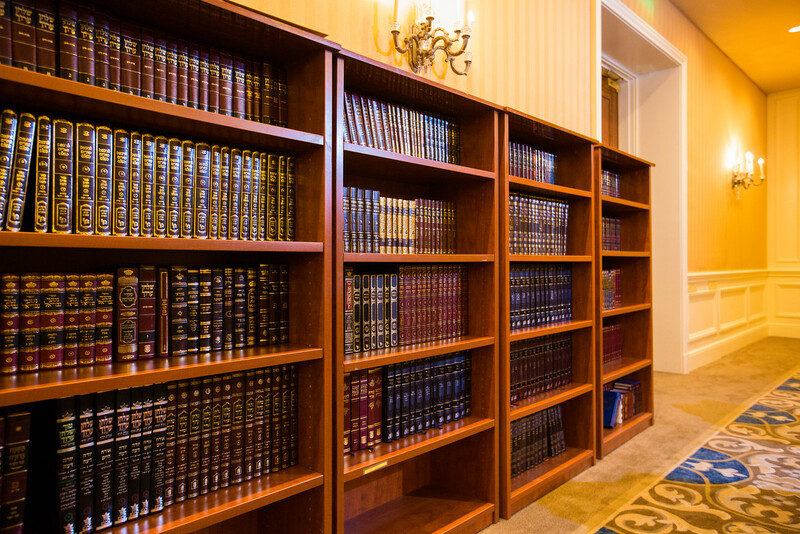 Our comfortable and spacious on-site shul and beis medrash, open all day and night for your convenience, will offer separate Nusach Ashkenaz and Nusach Sefard minyanim for Shacharis, Minchah and Maariv. 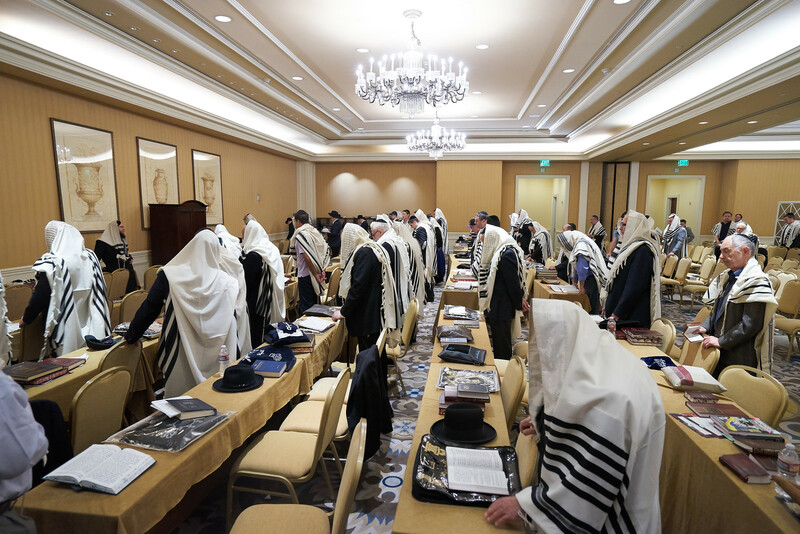 A schedule of minyanim will be provided upon arrival. 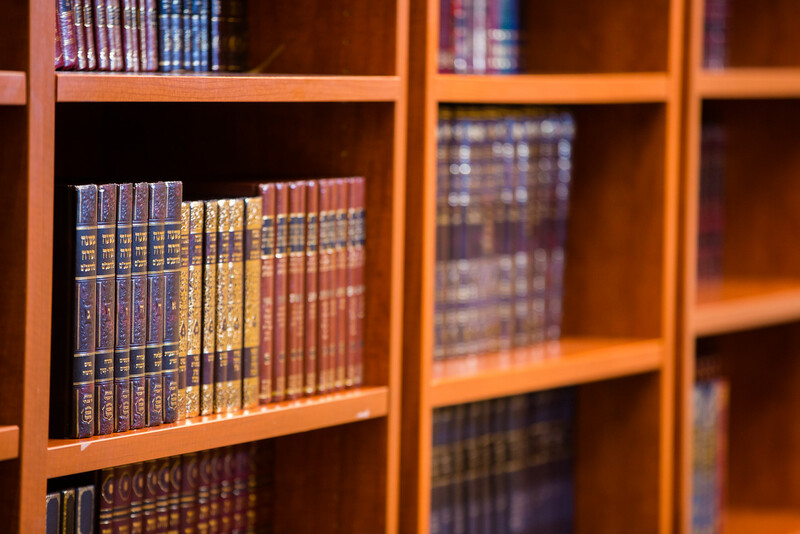 Daily shiurim, including Daf Yomi, will be offered.